Virtual Ability: Movement without limitations: dance comes from your soul… from who you are. Movement without limitations: dance comes from your soul… from who you are. 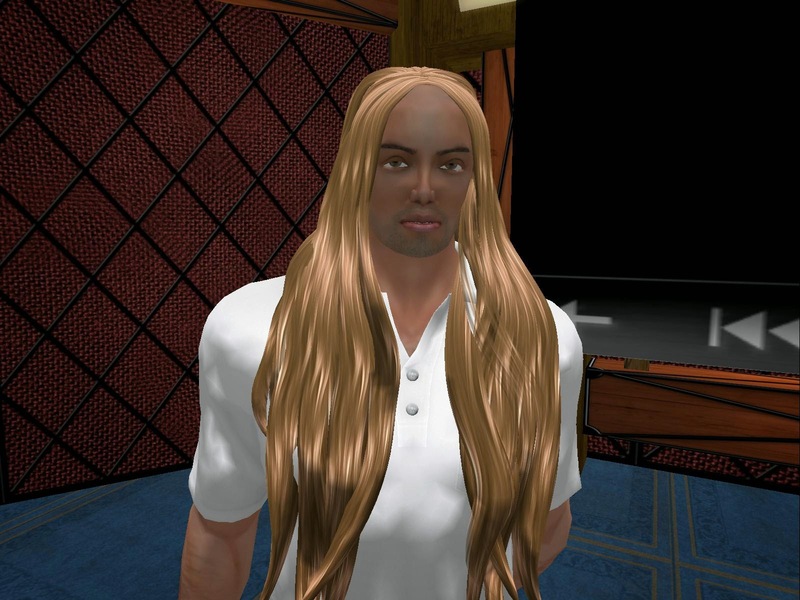 Don Setzer, the avatar of Alex Spitzer, stood before an audience recently at one of Virtual Ability, Inc.’s islands in the virtual world of Second Life®. As his avatar shifted from foot to foot, stretching muscles and nodding, he spoke to the audience gathered to learn about a gifted professional dancer who also happens to be a wheelchair user. Like all of the presentations offered at Virtual Ability, this one really made participants think. Alex Spitzer is a professional dancer and choreographer who has been recognized nationally and internationally. He is the Artistic Director of the Spitzer Dance Company (http://spitzerarts.com/) and he has a long list of “firsts.” As the first male dancer to enter the undergraduate program in dance at Texas Women’s University, Alex is also the first dancer in a wheelchair to receive a four year degree in dance not only in the US, but in the world. Alex notes that his training and his dancing have been very similar to that of any other professional dancer. He and his instructors creatively adapted instruction and approach where necessary, focusing on body movement, not just the movements of his powerchair. His dance and choreography express every emotion. His works, some which are pictured in an exhibit showing starting in March in the art gallery on Virtual Ability’s Cape Able, include dancers with a wide variety of abilities. Since his early interest in dance, Alex has aspired to “just be a dancer, like anyone else,” and for people to see him as a dancer, not as a disabled dancer or a wheelchair dancer. He reminds us, in his art form, as he did in his recent Second Life® presentation, that one can dance even when one’s body has limitations. Professional dance calls forth the gift and talent of the artist, and hones it with training, discipline, study, and determination. Whether one dances professionally on stages around the world, as Alex Spitzer does, or on a “dance ball” in one’s own Second Life® apartment, dance expresses the meanings of the heart.